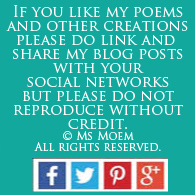 kindness Archives | Ms Moem | Poems. Life. Etc. Peace runs through our hearts. We need not take part. If we choose to fight. We should live it while we’re alive. L.I.P. 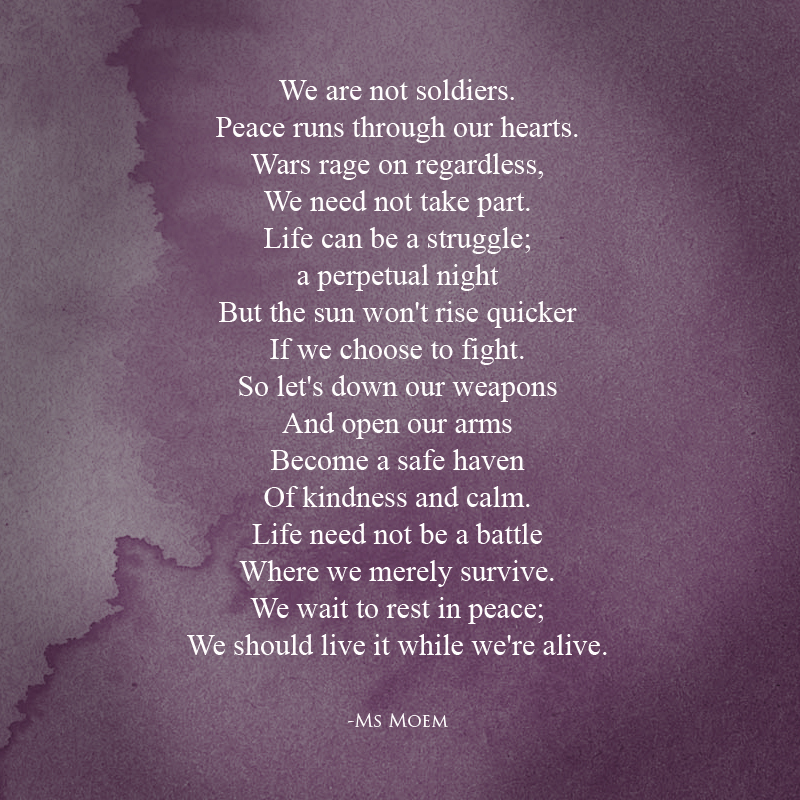 (Live In Peace) is a poem written by Ms Moem. 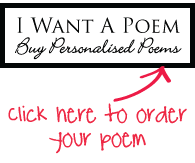 Just posted a new poem video on youtube. 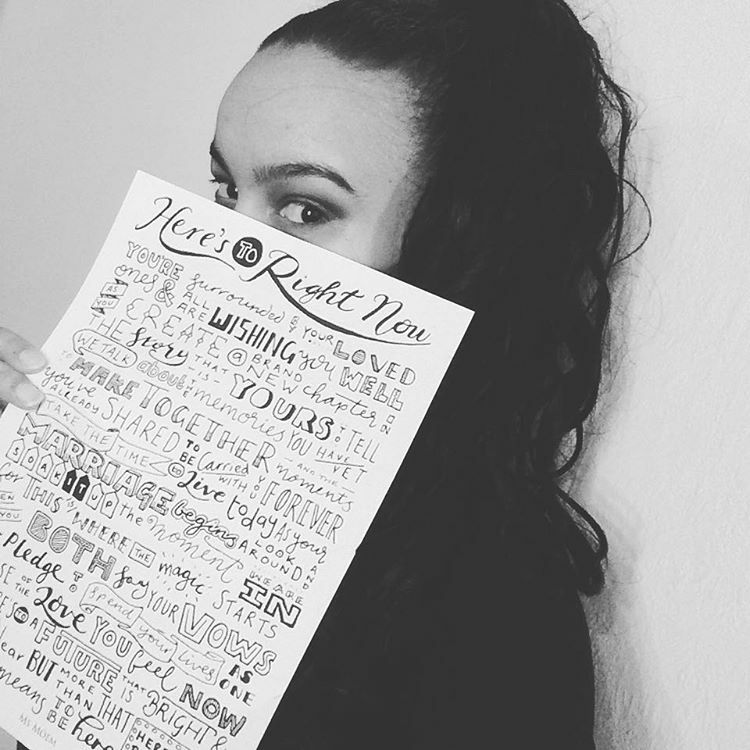 Please do check it out and let me know if you like it! 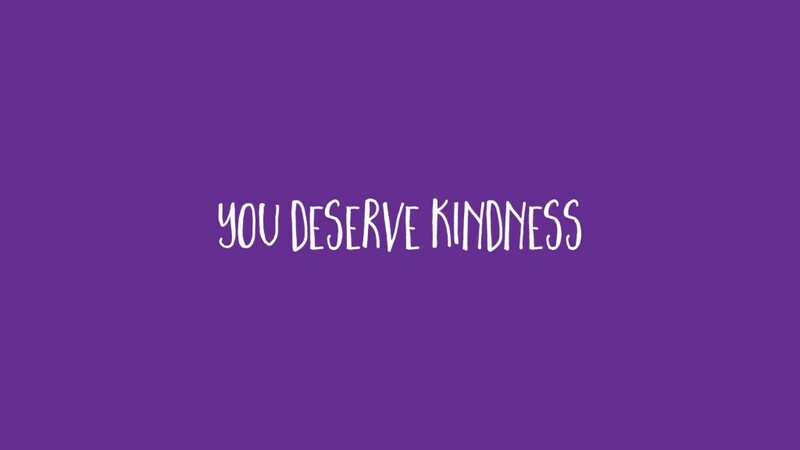 You deserve kindness. I mean it. It’s true. 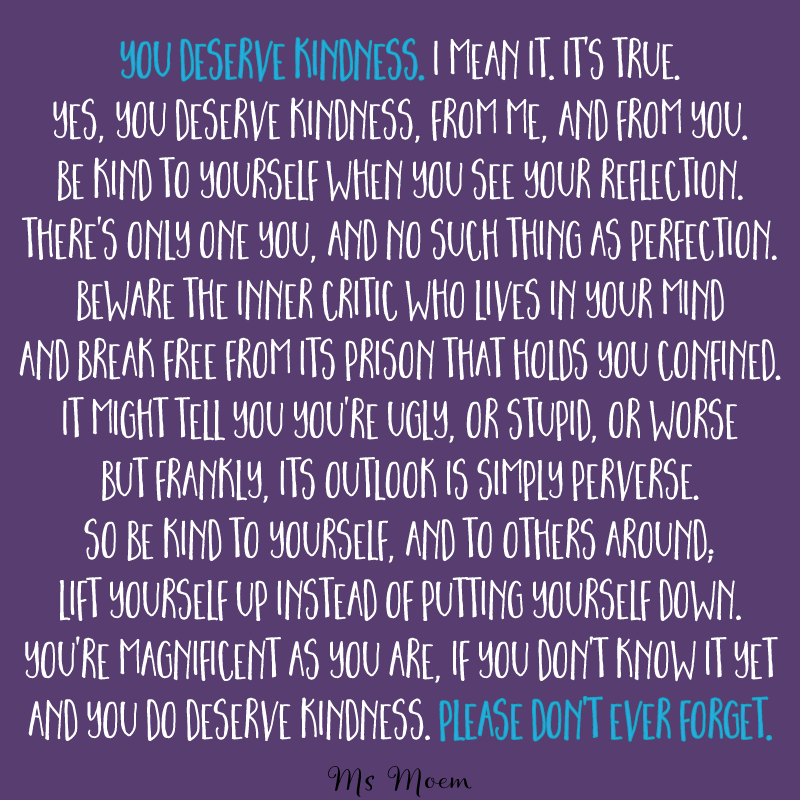 Yes, you deserve kindness, from me, and from you. Be kind to yourself when you see your reflection. There’s only one you, and no such thing as perfection. and break free from its prison that holds you confined. but frankly, its outlook is simply perverse. Lift yourself up instead of putting yourself down. and you do deserve kindness. Please don’t ever forget.